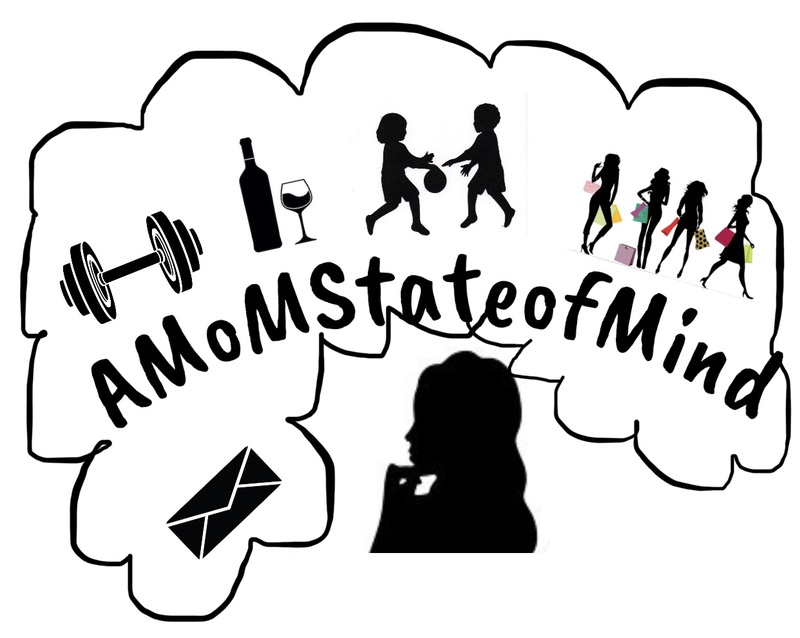 Weekend Vibes… – A State of Being; Lifestyle ,Stories, Tips & tricks of being MoM! In celebration of NYFW aka(New York Fashion Week) and not so freezing, yet rainy weather I whipped up this little ensemble for our family brunch outing today. Since it’s still winter and I wasn’t trying to really catch pneumonia and such I did layer underneath with a tank and regular t-shirt(for those saying to them self, oh girl you chunky). Yes, I am slightly chunky(only for s few more weeks though. Just wait for it) but the extra layers made me look extra chunky, and might I add I was sweating like a dog in heat. See below for outfit details…. Remember: Love yourself the way you are, even if the current you is temporary like how this current me is about to expire, and the new me is about to be SNATCHED af! Like I said before, wait for it….